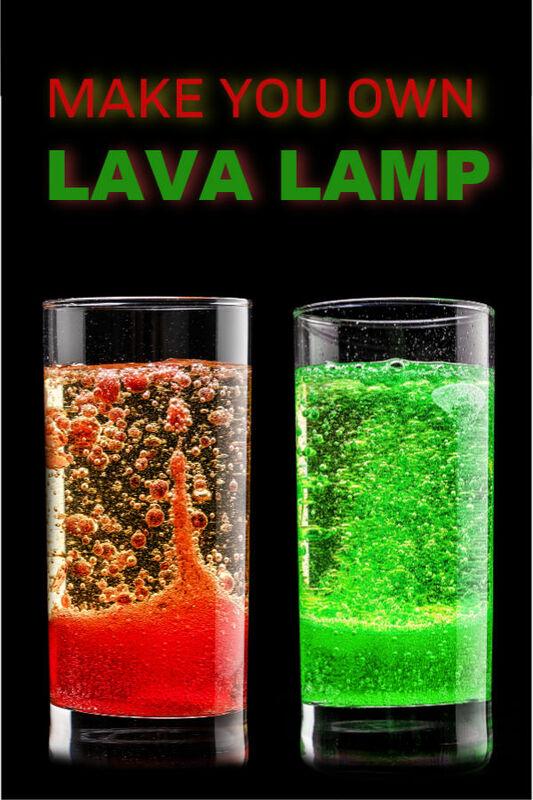 Making a lava lamp at home is an easy and fun experiment that the kids are sure to love! 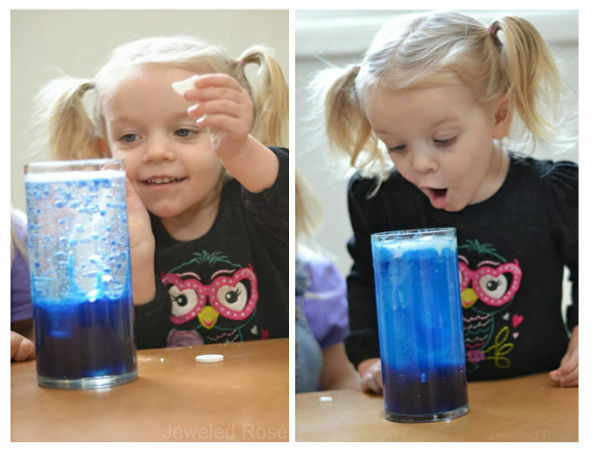 We have done this activity a few times, and it never fails to WOW my girls....all while sneaking in a bit of science. 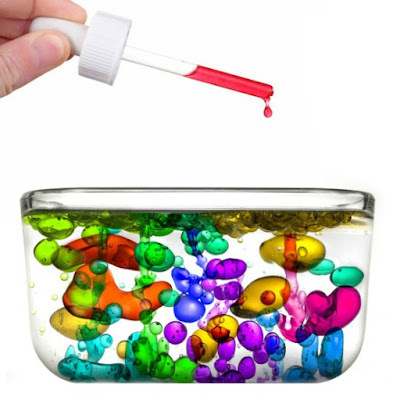 Begin by filling the jar that you are using 3/4 of the way with baby oil, and then add water until the jar is almost full but not all the way filled. 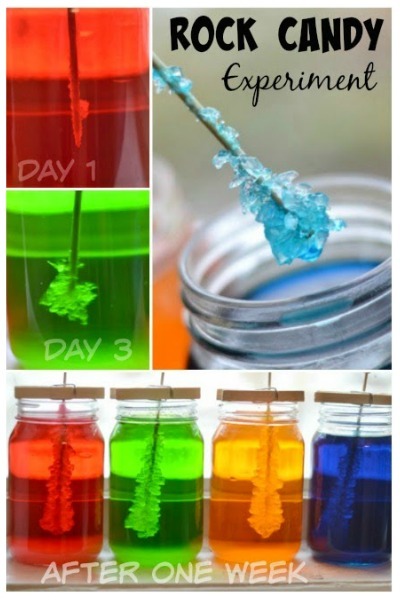 Then, add several drops of food coloring. The food coloring will mix into the water and settle at the bottom of the jar after a few moments. 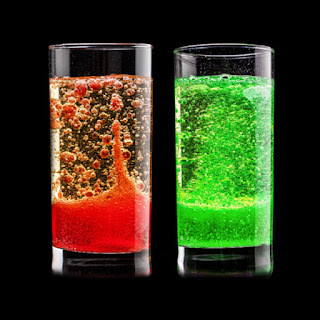 Once the water is settled it is time to make the lava lamp bubble and FIZZ! 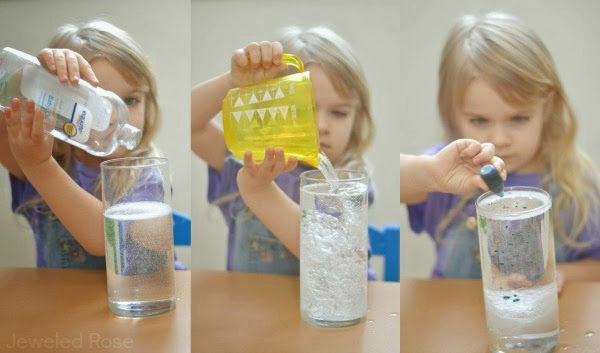 Have kids break Alka-Seltzer tablets into 3-4 pieces and slowly drop them into the jar. As they do this the lava lamp will react, with more bubbles forming as more alka-seltzer is added. My girls thought this was the coolest thing! 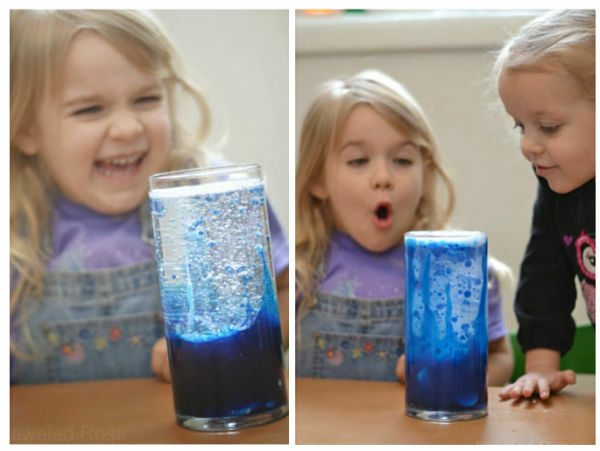 Kids can make their lava lamp bubble & fizz over & over again, too! My girls played & played, making lava lamps in several different colors before eventually running out of antacids. You can save a little money by using generic alka-seltzer. 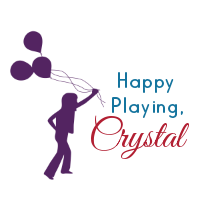 You can find it at the dollar store as well as online here. You can also keep the lava lamp set up and return to the fun throughout the day. We buy our baby oil & our food coloring from the dollar store.